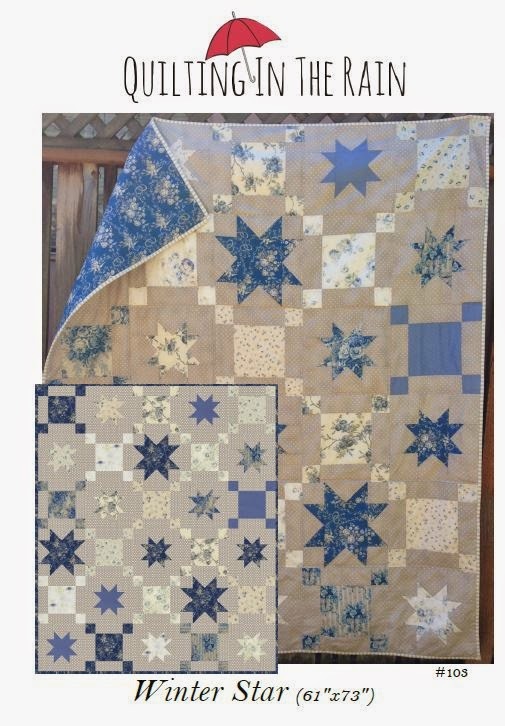 Winter Star Pattern and Limited Quilt Kits! I’m excited to offer you all my 3rd pattern! 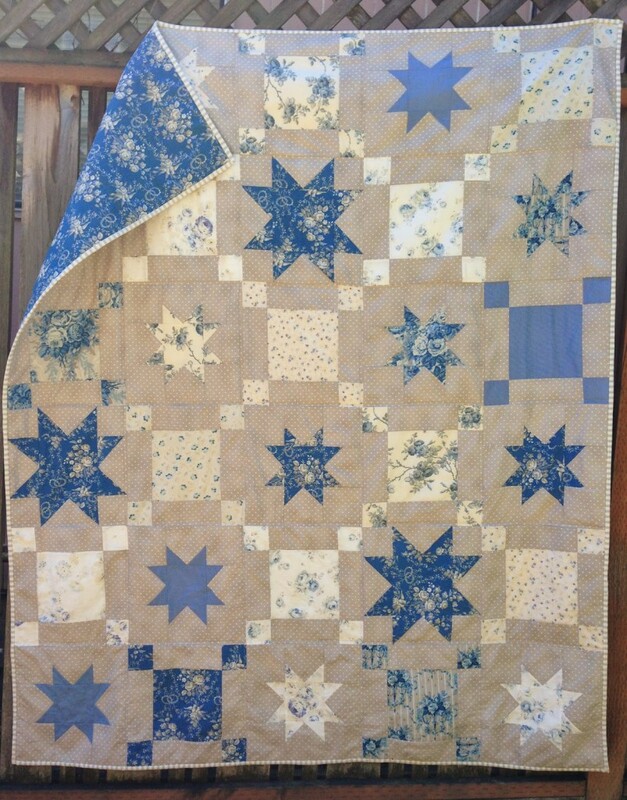 This one is called Winter Star and is available for purchase at my little Etsy shop: www.QuiltingInTheRain.etsy.com Thanks in advance for supporting my little shop! This is an easy and fun pattern that uses 11 fat quarters and 2.75 yards background fabric for the quilt top. It’s a timeless design and you’ll learn to easily assemble two types of star blocks. And here’s some fun news! 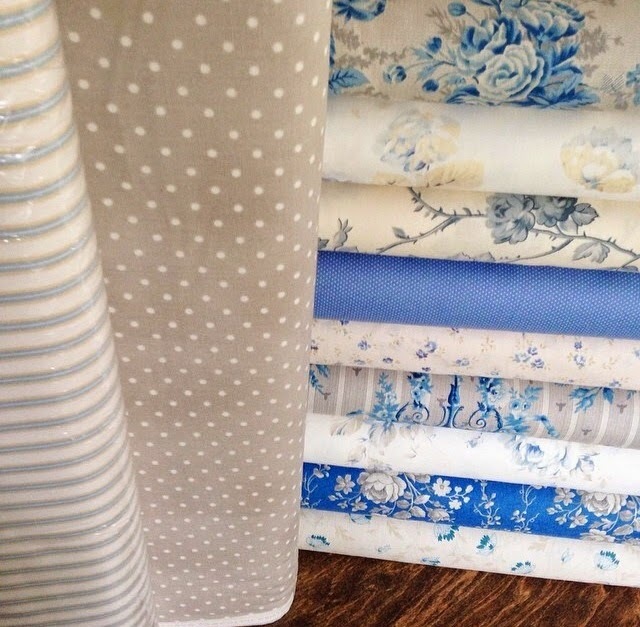 Whimsy Quilt and Fabrics decided to extend her quilt kit pre-orders! 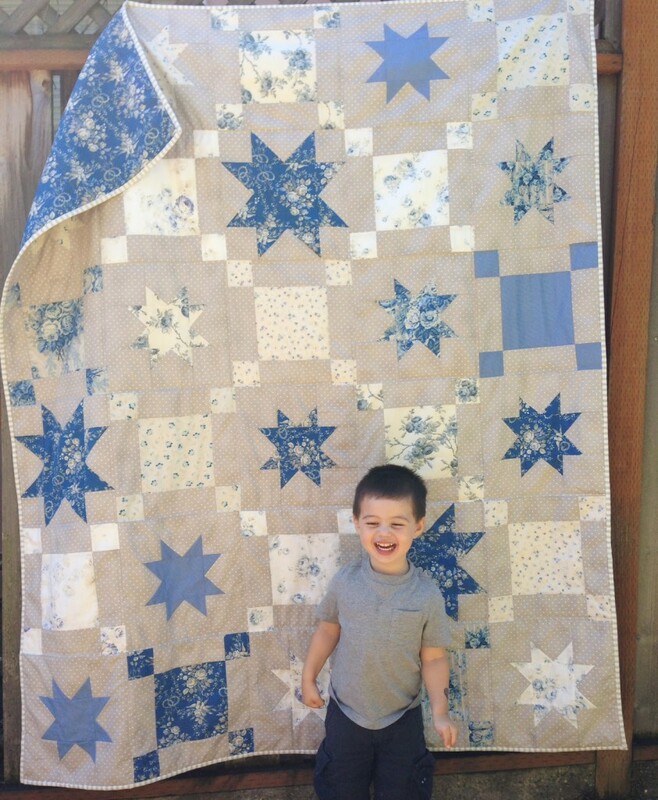 My good friend Cristi over at Whimsy Quilt and Fabrics is offering a quilt kit to make this exact quilt. It comes with 11 fat quarters for the top, 2.75 yards background fabric, 1/2 yard binding fabric, my pattern (you can choose a paper or PDF copy) AND 3.5 yards backing fabric. This offer ends on Wednesday, at which point she’ll stop offering the kits. For more details and to order your kit, visit her shop HERE. Quilt as you Go Made Modern, sneak peak! 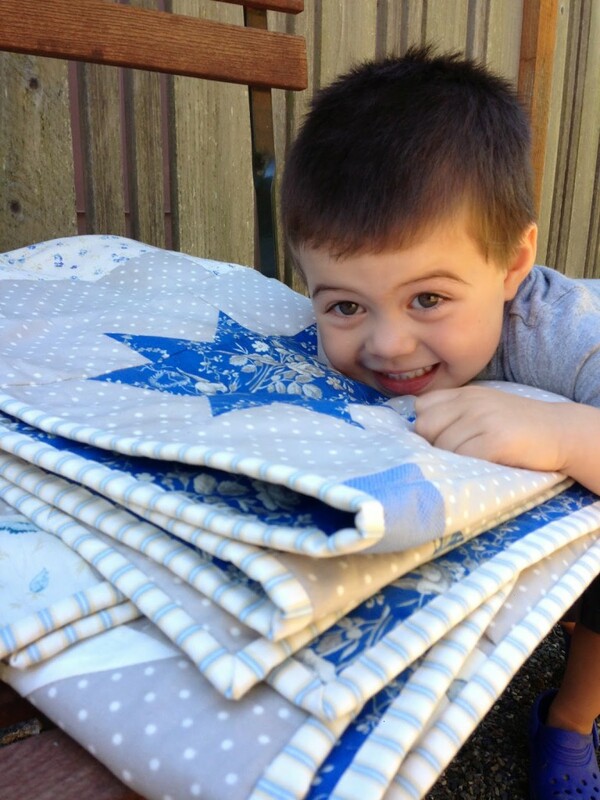 13 Responses to Winter Star Pattern and Limited Quilt Kits! Winter Star is beautiful! I love snowflakes and snowman even though I live in Vegas and we don't often see snow. Very cute pattern! This is so beautiful, I can't wait to get my kit and get started!! But I may wait for your book to come out and do the quilt-as-you-go method, either way thank you, and Whimsy Quilts for this pattern and kit!! Got my pattern from esty! I am going to do this in different Colors though. I am thinging red and gray. We'll see. Thanks again cant wait for your book!!! I love your quilts, your creativity, can't wait to get a copy of your book – but what I really love are your two "happy & cute munchkin models". 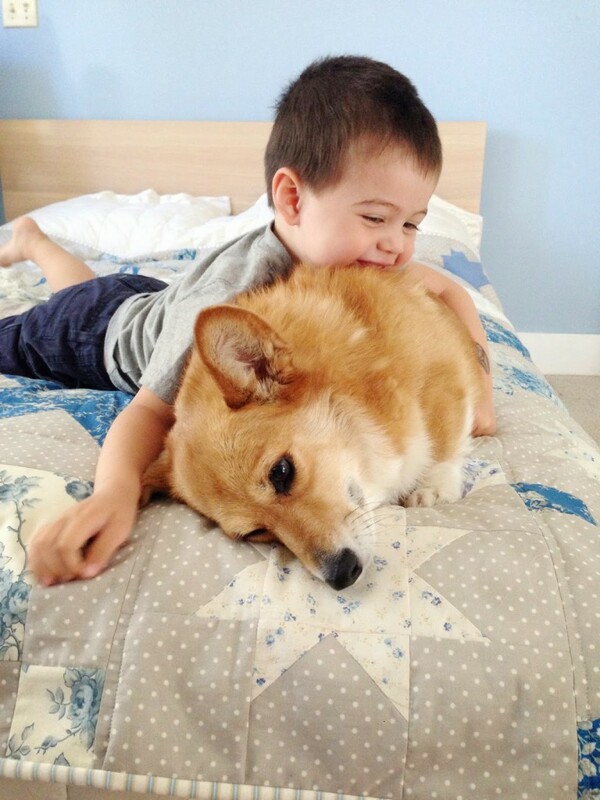 Your son and Paige are just too, too precious! Wow, very inspirational! Thank you for sharing! I really love all you have done here and especially the quilt as you go part, what a fantastic idea!!! I'm still learning, but this is awesome! I have just finished my version of this pattern and I was going to send a picture, but I don’t know how to do that.